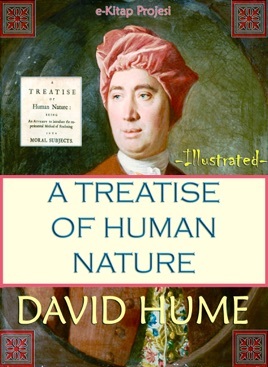 DAVID HUME (1711 – 1776) was a Scottish philosopher, historian, economist, and essayist known especially for his philosophical empiricism and skepticism. He was one of the most important figures in the history of Western philosophy and the Scottish Enlightenment. 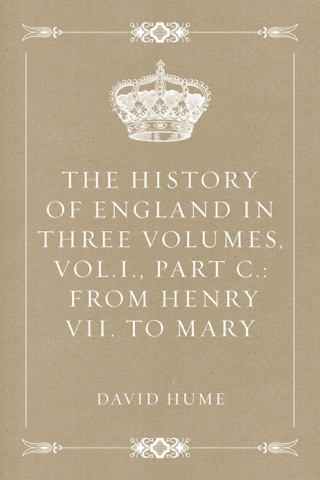 Hume is often grouped with John Locke, George Berkeley, and a handful of others as a British Empiricist. "REASON IS, and OUGHT ONLY to BE the SLAVE of the PASSIONS". A prominent figure in the sceptical philosophical tradition and a strong empiricist, he argued against the existence of innate ideas, concluding instead that humans have knowledge only of things they directly experience.. NOTHING is more usual and more natural for those, who pretend to discover anything new to the world in philosophy and the sciences, than to insinuate the praises of their own systems, by decrying all those, which have been advanced before them. And indeed were they content with lamenting that ignorance, which we still lie under in the most important questions, that can come before the tribunal of human reason, there are few, who have an acquaintance with the sciences, that would not readily agree with them. It is easy for one of judgment and learning, to perceive the weak foundation even of those systems, which have obtained the greatest credit, and have carried their pretensions highest to accurate and profound reasoning. 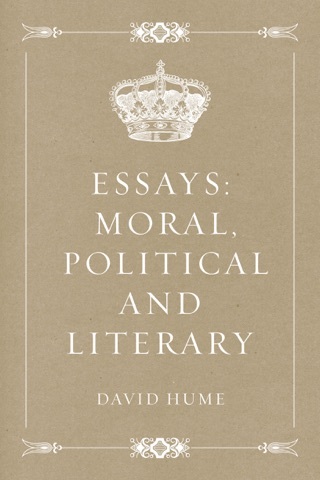 Principles taken upon trust, consequences lamely deduced from them, want of coherence in the parts, and of evidence in the whole, these are every where to be met with in the systems of the most eminent philosophers, and seem to have drawn disgrace upon philosophy itself. Nor is there required such profound knowledge to discover the present imperfect condition of the sciences, but even the rabble without doors may, judge from the noise and clamour, which they hear, that all goes not well within. There is nothing which is not the subject of debate, and in which men of learning are not of contrary opinions. The most trivial question escapes not our controversy, and in the most momentous we are not able to give any certain decision. Disputes are multiplied, as if every thing was uncertain; and these disputes are managed with the greatest warmth, as if every thing was certain. Amidst all this bustle it is not reason, which carries the prize, but eloquence; and no man needs ever despair of gaining proselytes to the most extravagant hypothesis, who has art enough to represent it in any favourable colours. The victory is not gained by the men at arms, who manage the pike and the sword; but by the trumpeters, drummers, and musicians of the army. 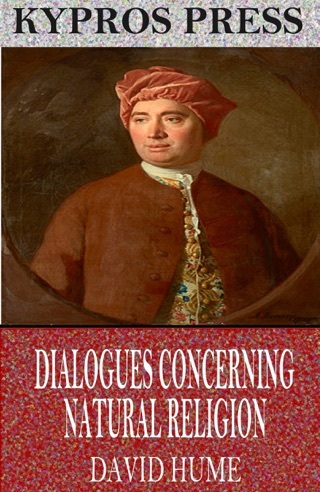 From hence in my opinion arises that common prejudice against metaphysical reasonings of all kinds, even amongst those, who profess themselves scholars, and have a just value for every other part of literature. By metaphysical reasonings, they do not understand those on any particular branch of science, but every kind of argument, which is any way abstruse, and requires some attention to be comprehended. We have so often lost our labour in such researches, that we commonly reject them without hesitation, and resolve, if we must for ever be a prey to errors and delusions, that they shall at least be natural and entertaining. And indeed nothing but the most determined scepticism, along with a great degree of indolence, can justify this aversion to metaphysics. For if truth be at all within the reach of human capacity, it is certain it must lie very deep and abstruse: and to hope we shall arrive at it without pains, while the greatest geniuses have failed with the utmost pains.. 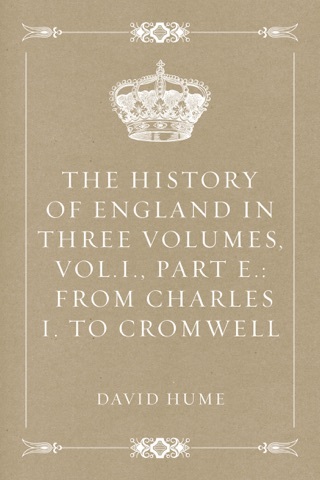 The History of England in Three Volumes, Vol.I., Part B.: From Henry III. 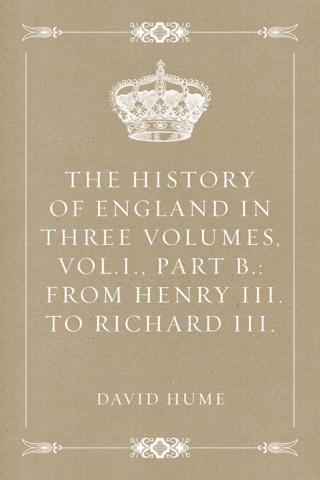 to Richard III.